The Lady in Red Ball is now sold out. Thank you to everyone who has purchased a ticket. No tickets will be available at the door. Doors open at 7:30. 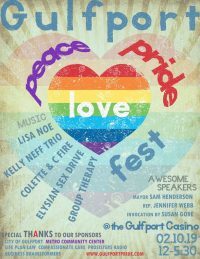 Special thanks to Domain Home Accessories in Gulfport for selling tickets for us!